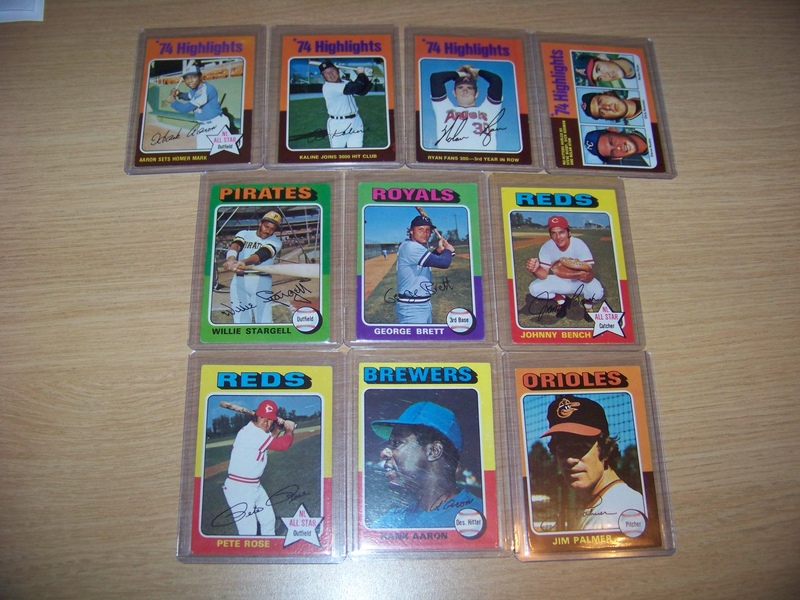 As a kid I collected baseball cards. I actually still have them. 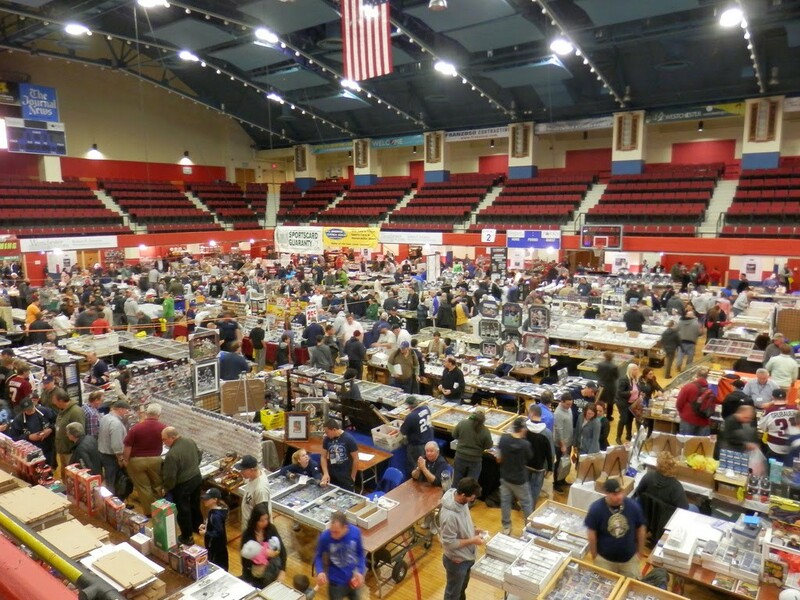 I started buying packs of Topps and Fleer cards, moved on to trading them with friends, and then graduated to buying and selling at local hobby shops and baseball card conventions (that’s right, kids, there were entire conventions set up to buy/sell/trade baseball cards!). I bought clear plastic protector sheets, fancy lucite card holders and proudly displayed my most valuable cards to my friends. I even subscribed to a monthly newspaper guide that listed estimated values of rare cards to track my collection’s worth. Why? What is the fascination with collectibles? From Cracker Jack toys to marbles to antique books to Pokemon cards, we collect! Mark McKinley, a psychology professor, describes many motivations for collecting: investment, pure enjoyment, expanding our social circles, preserving the past, the quest itself, a means of distinction, and even in order to classify the world. For whatever the reason, it is something we do. But collecting is really a fixture of the real world. Collecting requires scarcity. A 1910 Honus Wagner card is worth $3.1M because fewer than 60 of them exist. In fact, physical scarcity can be the basis of enormous value creation. My 15-year-old son doesn’t collect baseball cards, but he has an obsession with streetwear—buying, selling and trading the latest limited-quantity drops from Supreme, OFF-WHITE, Kith and others. In this world, a brand sells a few thousands sweatshirts for $150 each to those lucky enough to be present for it (online or in-store), but moments later they are worth seven to ten times that on resale markets. Their scarcity creates the extreme value. For the first 25 years of the internet, we have had no digital scarcity. Blockchains, for the first time, let digital goods become scarce and allow anyone to verify ownership without a central authority. It’s my bet that this will unlock digital collecting, allowing scarce digital goods to be created, sold, auctioned and traded. Digital goods with these properties behave a lot more like real-world assets than the virtual items (stickers, skins, etc.) popularized in games and apps of the last 15 years. Crypto-based goods gain new possibilities: they can be owned by the player, not the platform or game developer, and can move from game to game, or network to network, gaining new attributes over time. This means that large communities of “mods” can develop around every aspect of new popular collectibles, games or other experiences built on smart contracts, giving more value and uses to the collectible and therefore to the consumer. I was persuaded of these views by the incredible team at Dapper Labs, the creators of CryptoKitties. Over the course of a few days last December, they launched an experiment to offer crypto-collectible digital cats built atop Ethereum. To do this, they had to first invent a new open source token standard (ERC-721) that enabled each digital good to essentially be a token created by a corresponding smart contract. They launched the experiment, and over the past nine months more than a million digital cats have been purchased or created by tens of thousands of users, more than 25% of whom had never used or owned crypto before. This has inspired close to a hundred developers to launch scores of apps, games and tracking tools—all part of the KittyVerse. What they learned from this experiment is that a) there is significant demand for digital collectibles, b) lots of other developers would love to build games and tools for decentralized ecosystems and, sadly, c) the infrastructure for launching products in this space is wholly inadequate and provides for terrible user experiences. The grand vision of Dapper Labs is to make it safe and easy for billions of consumers to access the blockchain and to experience the benefits of decentralization. As they do this, they will partner with other artists, game makers, and IP owners to push the boundaries of technology and capture the minds of consumers, creating compelling crypto collectible experiences delivered with all these new benefits. I believe this is an enormously big opportunity and, if successful, may be the second blockchain wave adopted by consumers. Buying and trading cryptocurrencies may be fun for some, but crypto goods promises to be waaaay more fun for the rest of us. This is why we are proud to have led Dapper Labs’ Series A2 round and are excited to work with them to realize this important and vast vision. Crypto Collectibles—The Second Consumer Blockchain Wave? was originally published in pakman.com on Medium, where people are continuing the conversation by highlighting and responding to this story.